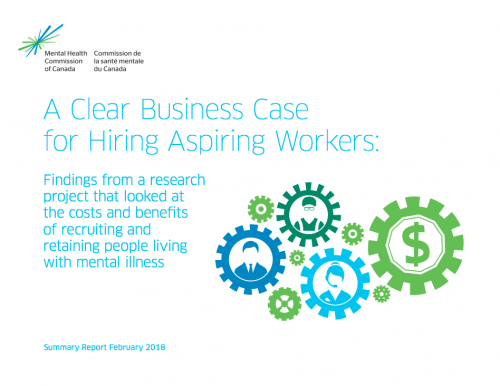 Labour shortages in Canada are projected to reach close to two million workers by 2031, costing the Canadian economy billions in lost GDP annually. 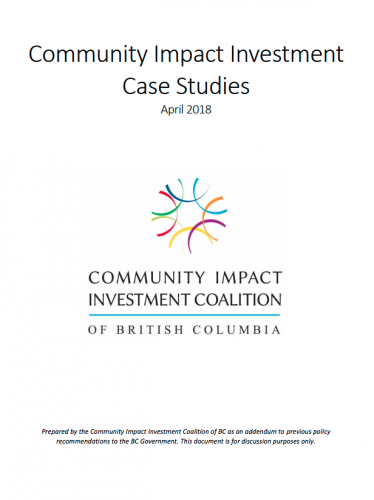 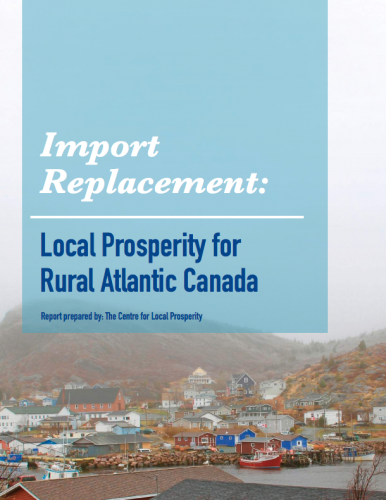 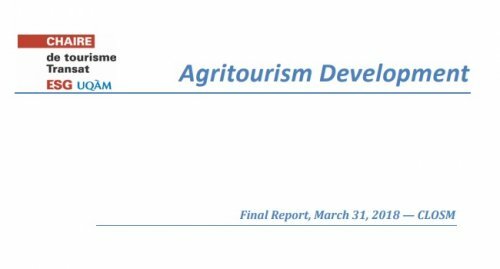 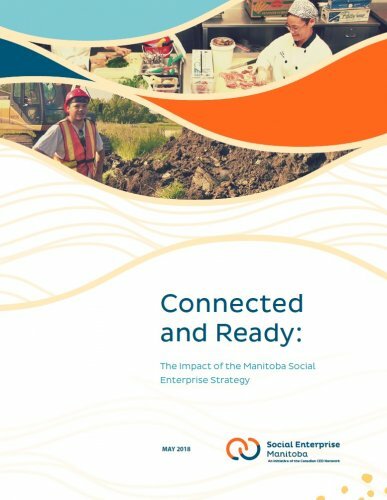 This document provides examples of how community impact investment models have been formed in British Columbia, Canada and abroad. 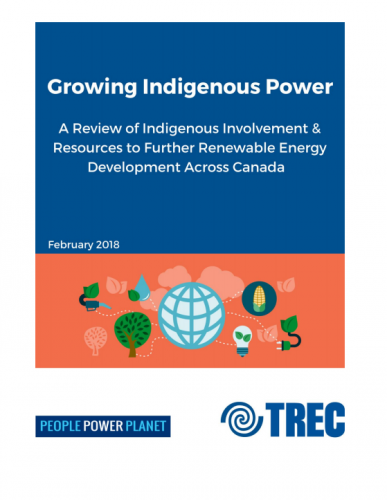 As Canada generates an expanding proportion of its energy from Renewable Energy (RE) sources such as wind, solar, biomass and geothermal, First Nations, Inuit and Métis communities residing across Canada are playing an increasing role in these projects.